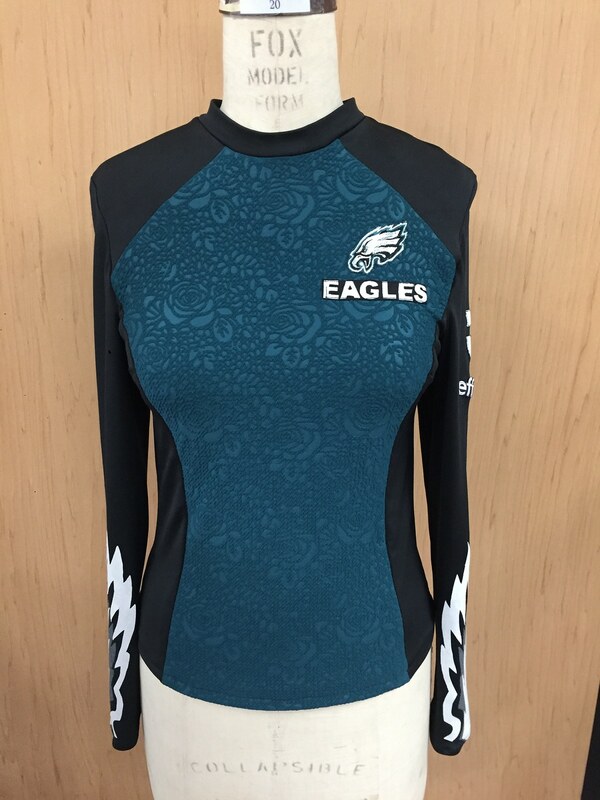 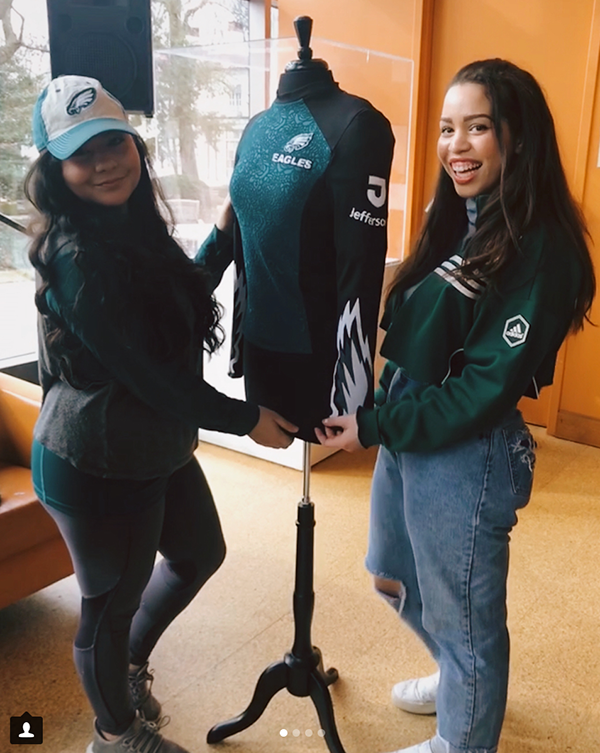 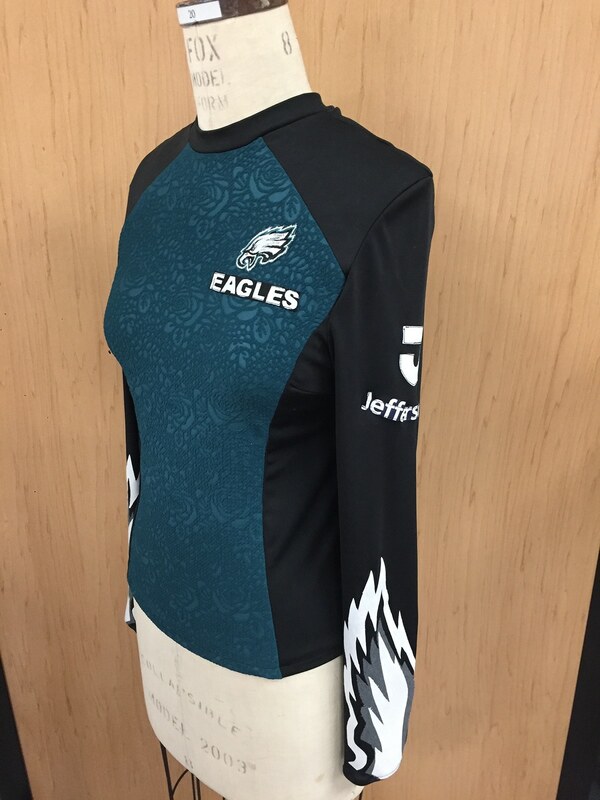 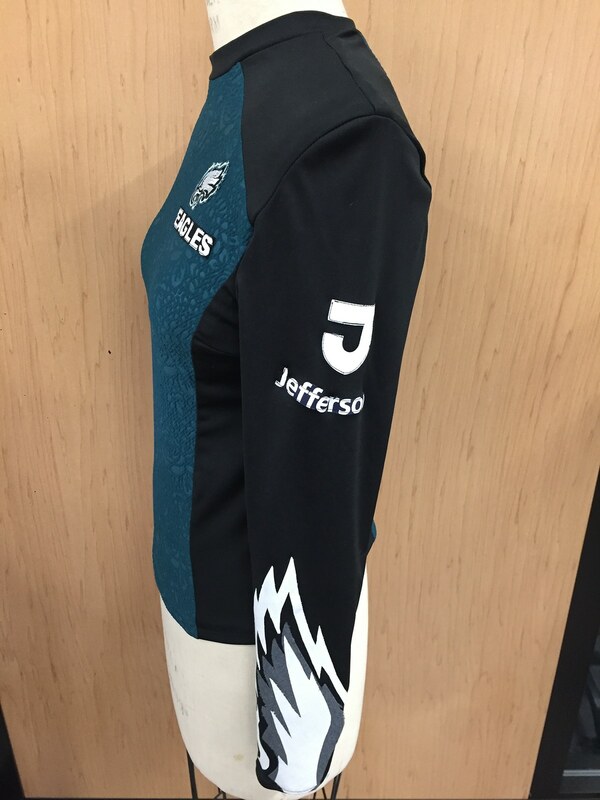 Design a shirt for the press to wear during the Super Bowl representing both the Eagles team and Jefferson University. 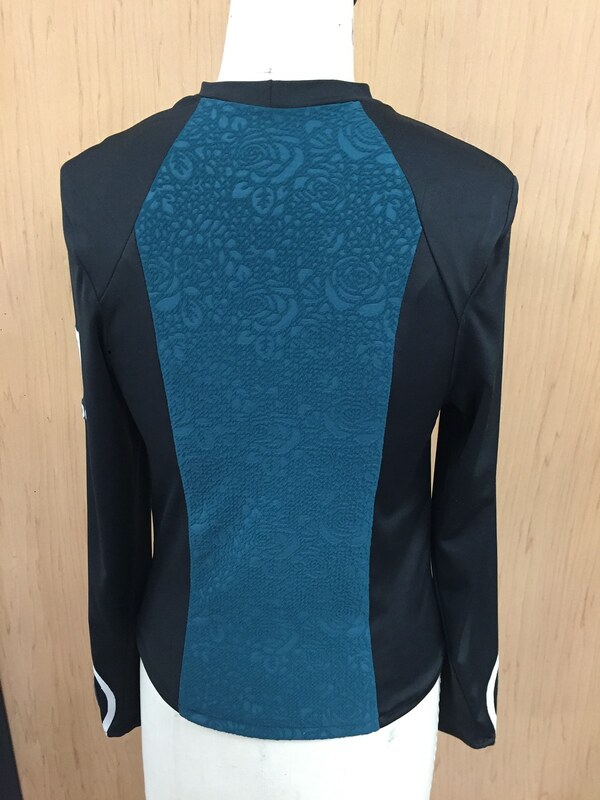 This project was a collaboration with Keren Espina. 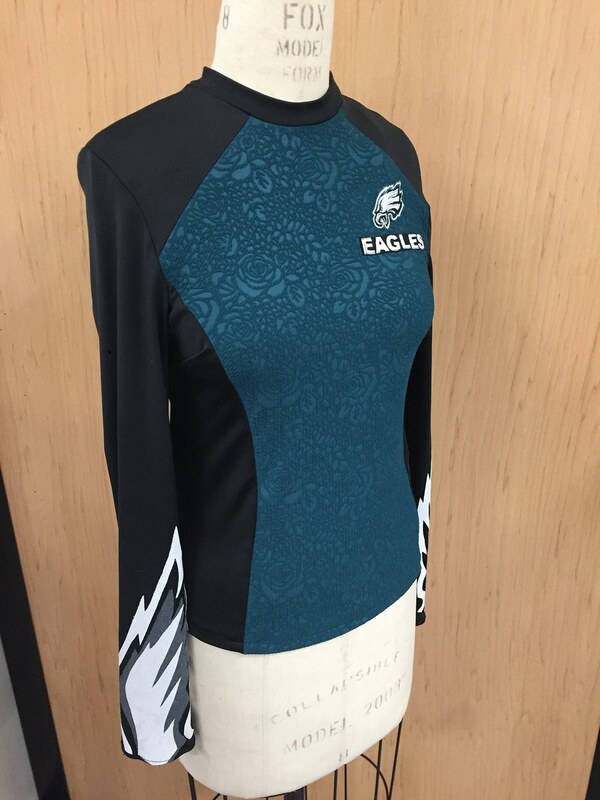 It was featured on Channel 6 ABC and won second place.